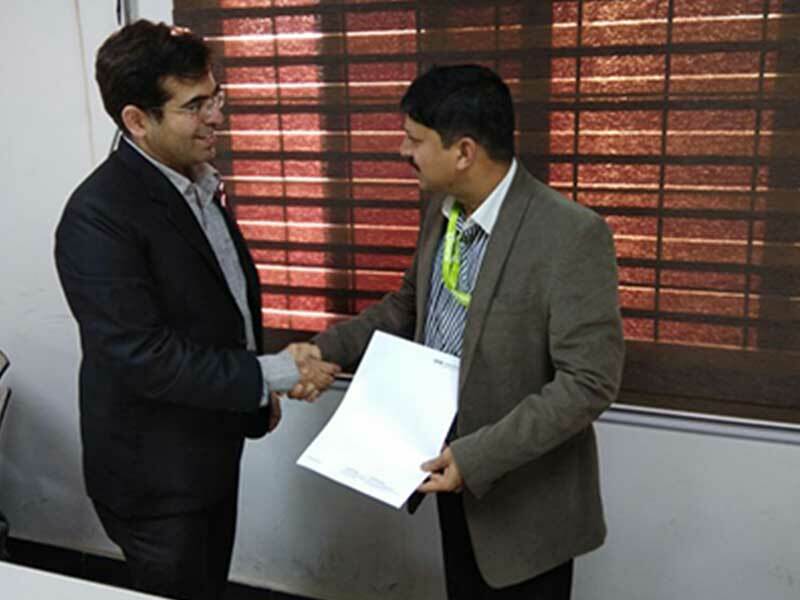 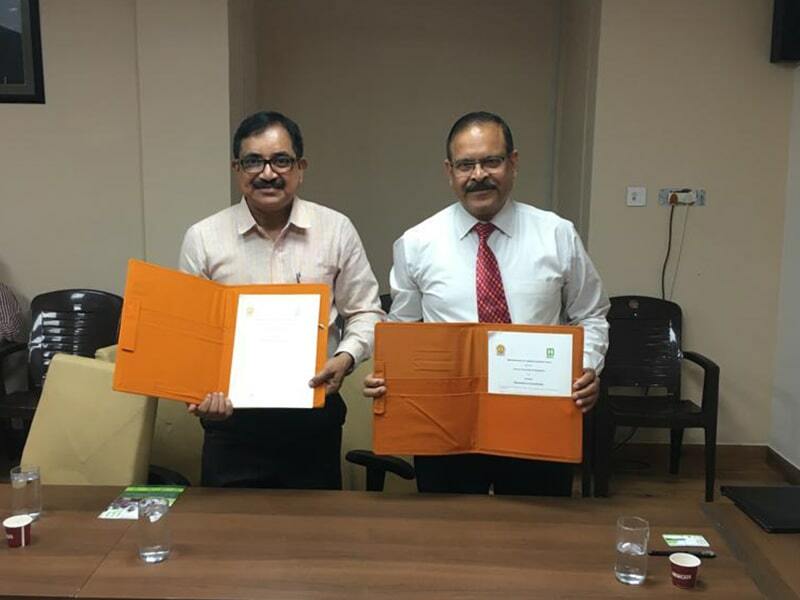 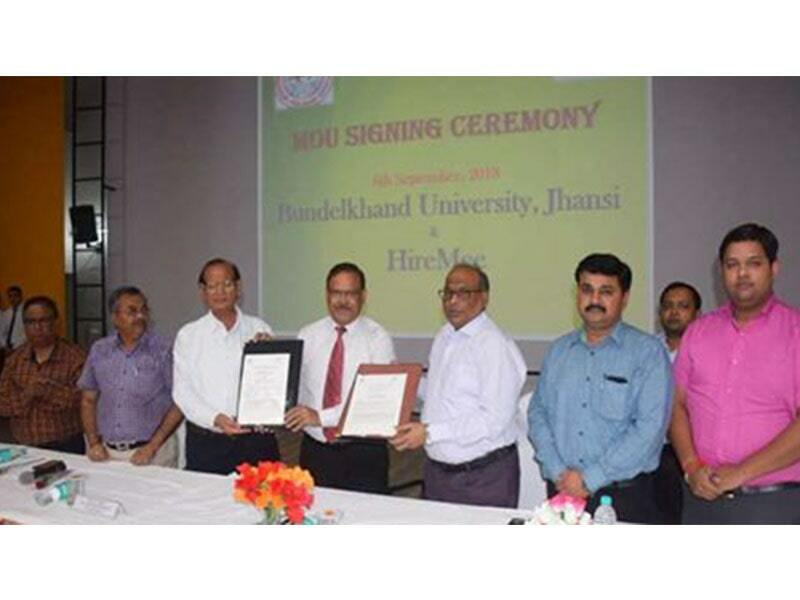 HireMee entered into an MoU with Jain University and MATS Institute of Management and Entrepreneurship. 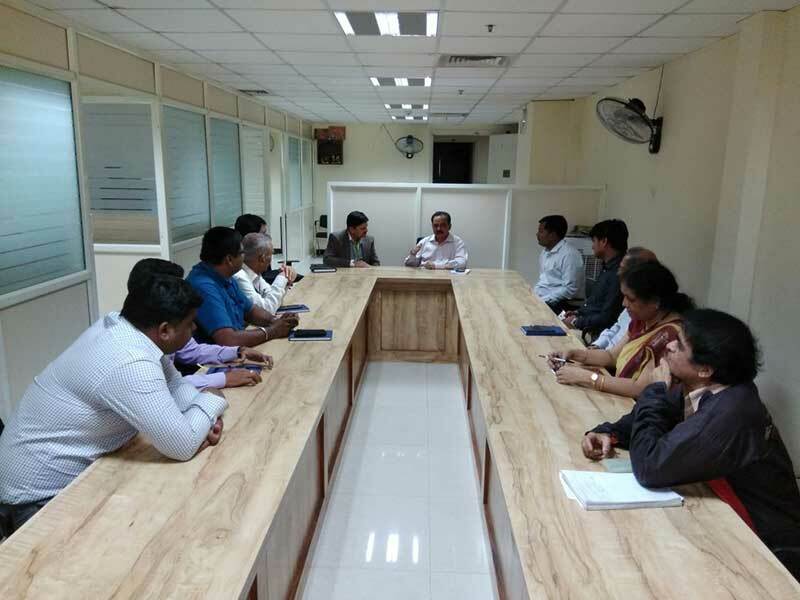 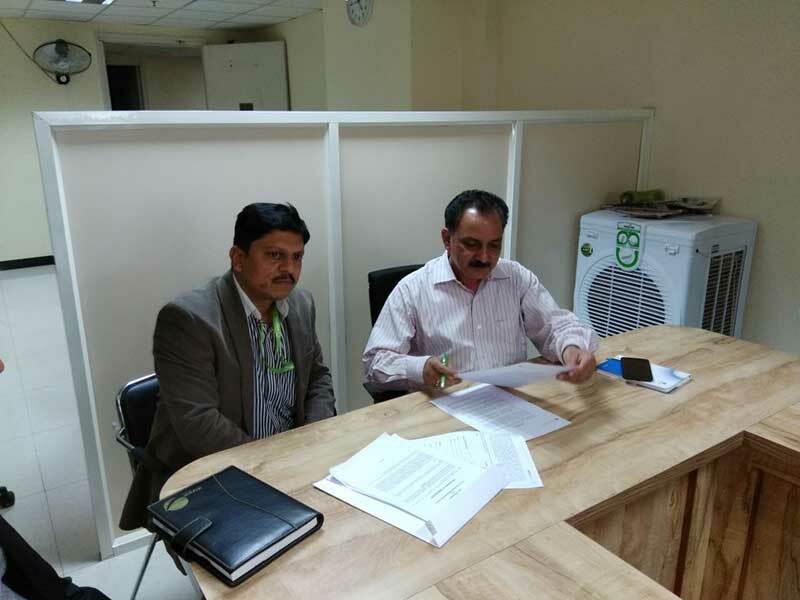 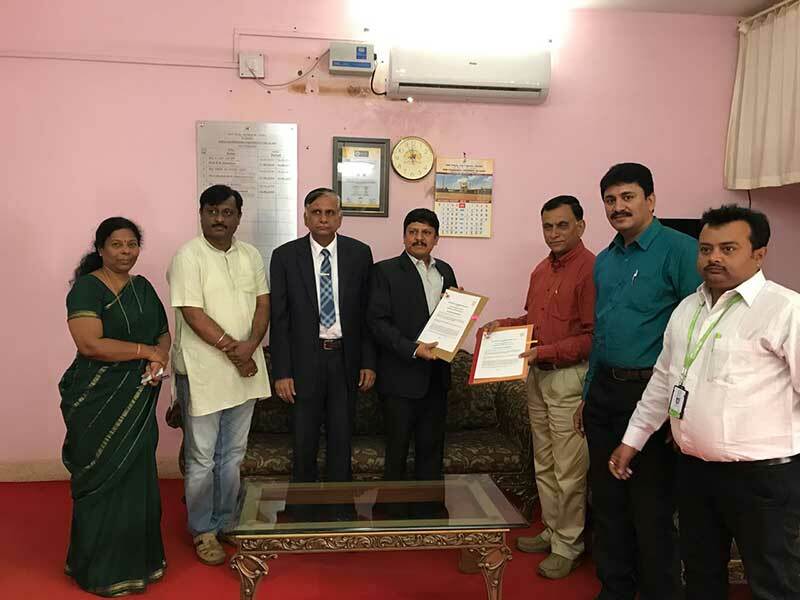 The MoU, on January 11, 2018, was signed in the presence of officials from HireMee, Jain University, and MATS Institute of Management and Entrepreneurship. 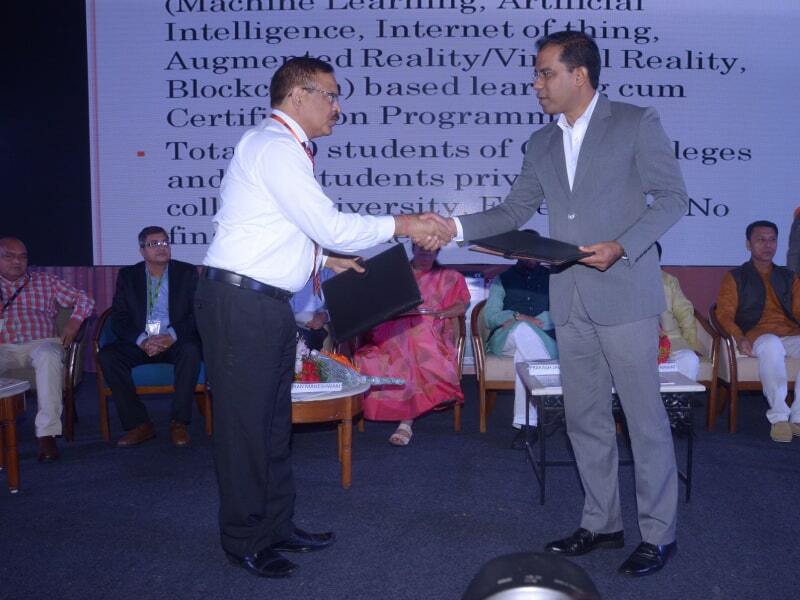 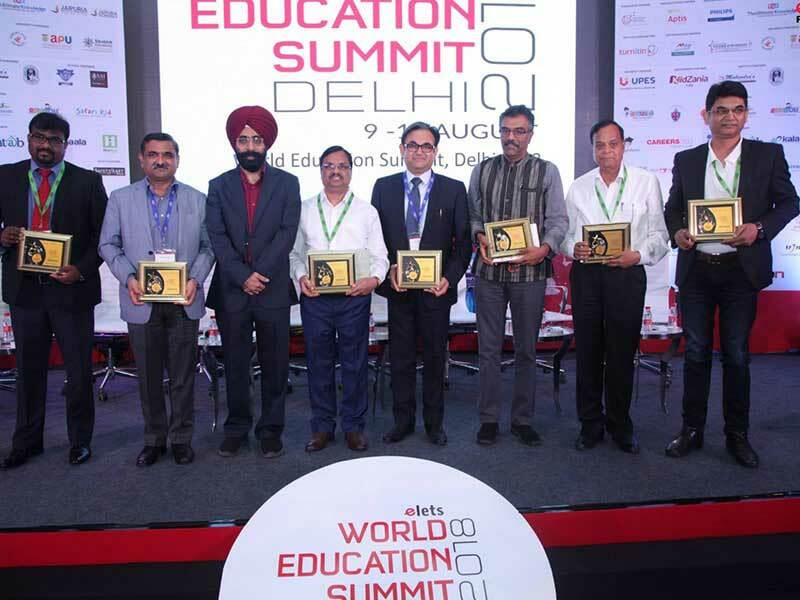 Jain University was represented by Vishal Arora, Chief Manager-Corporate Relations, and Jayaprakash Reddy, Senior Manager-Corporate Relations.